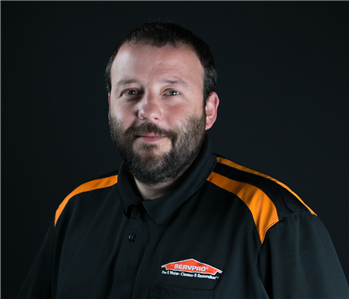 Max Pope is the Operations Manager at 4 SERVPRO franchises, including SERVPRO of Cedar Bluff. He has 20 years experience within our organization managing all production, estimating residential and commercial losses, and overseeing all cleaning and restoration procedures. Max has the following certifications from the Institute of Inspection Cleaning and Restoration Certification (IICRC): Water Damage Restoration Technician, Applied Structural Drying, Applied Microbial Remediation, Fire and Smoke Restoration, Journeyman Textile and Carpet Cleaning, Carpet Cleaning Technician, Master Restorer, Odor Control Technician, Commercial Carpet Cleaning Technician, Carpet Reinstallation Technician. He also holds the following certifications and training through OSHA: Health and Safety Technician, Bloodborne Pathogens, Hazard Communications, Respiratory Protection, and Lockout/Tagout Awareness. Yeoman Williams is one of our most seasoned technicians. 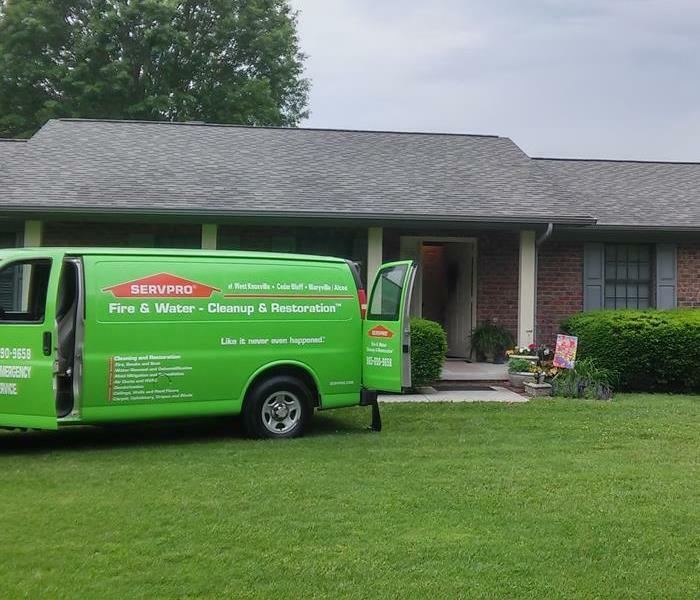 He has been with SERVPRO of Cedar Bluff for over seven years. He is WRT certified, and has worked on both the water production crew and the fire production crew. Crystal is a 24/7 Fire Crew Chief with SERVPRO of Cedar Bluff. Crystal WRT certified. 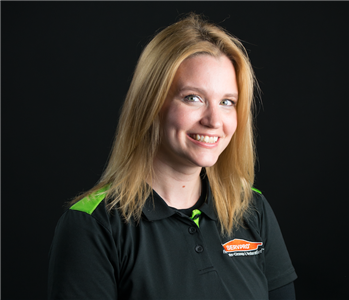 Lauren Benge is a Fire Production Manager with SERVPRO of Cedar Bluff. Lauren is certified in Fire and Smoke Remediation and WRT. 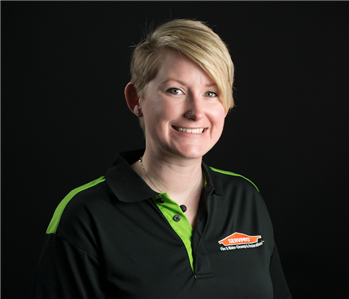 Lauren has been with SERVPRO of Cedar Bluff for 4 years. 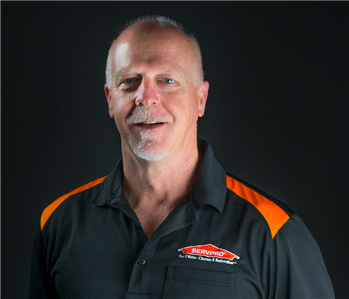 Tony is a 24/7 Crew Chief with SERVPRO of Cedar Bluff. 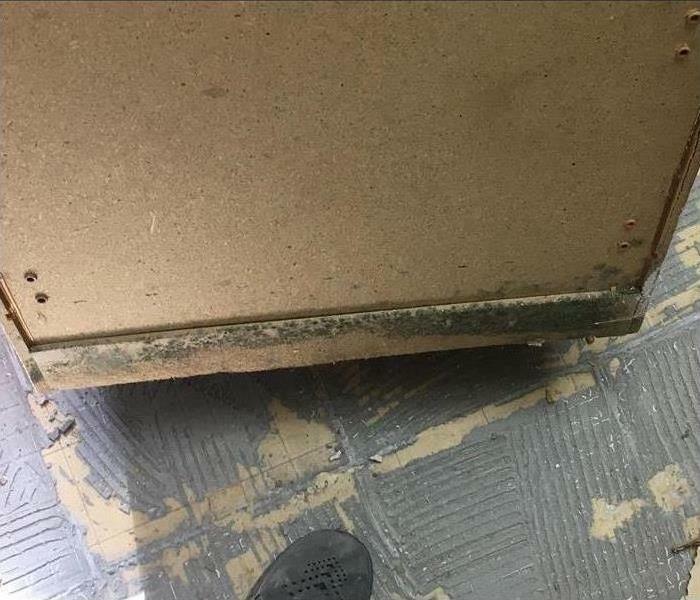 Tony is certified in Water Damage Restoration and Applied Structural Drying. 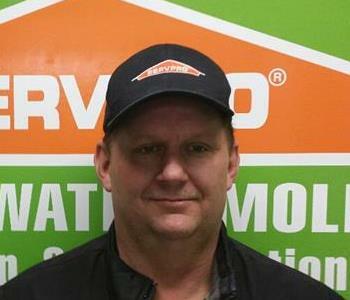 Tony has been with SERVPRO of Cedar Bluff for 8 years. 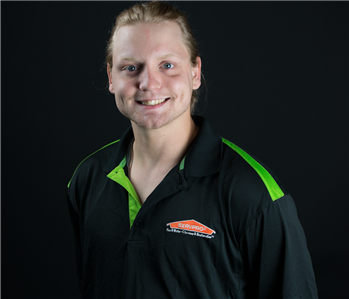 Danny is a 24/7 Service Technician with SERVPRO of Cedar Bluff. Danny is certified in WRT and Asbestos Remediation. 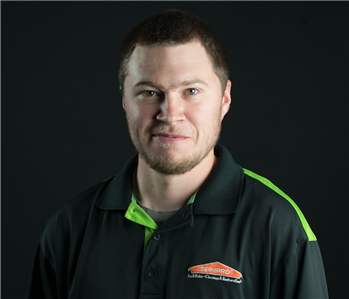 Danny has been with SERVPRO of Cedar Bluff for 6 years. 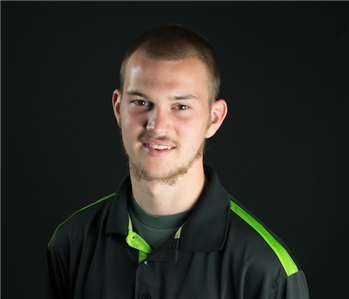 Tyler is a 24/7 Service Technician with SERVPRO of Cedar Bluff. Tyler is WRT certified. 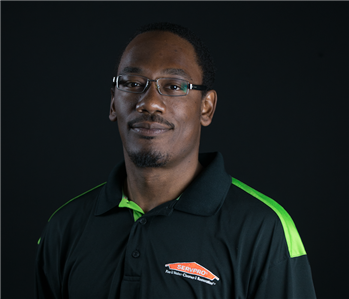 John Dean is a 24/7 service technician with SERVPRO of Cedar Bluff. John is WRT certified. John has been with SERVPRO of Cedar Bluff for 3 years.